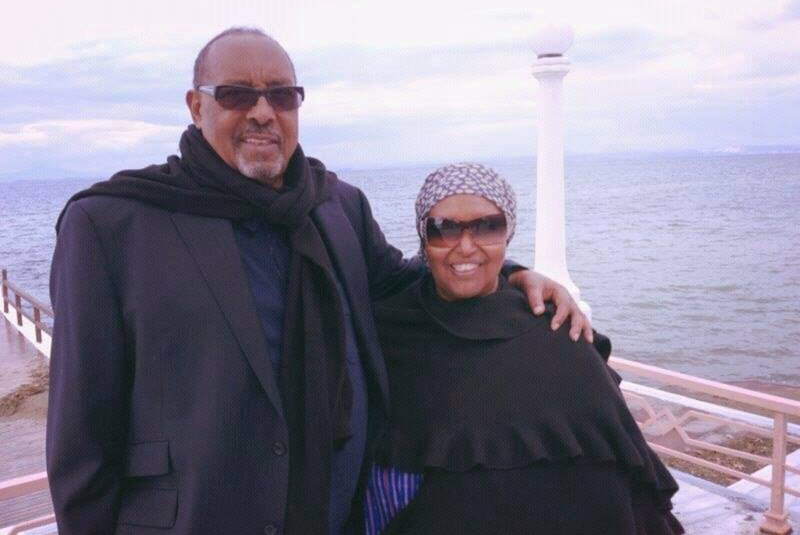 Somaliland: President Silanyo Was A Public Figure, Not A Prisoner Accessible To Few” Hashi”. Mohamoud Hashi Abdi, The Last Minister At The Presidency Under H.E. 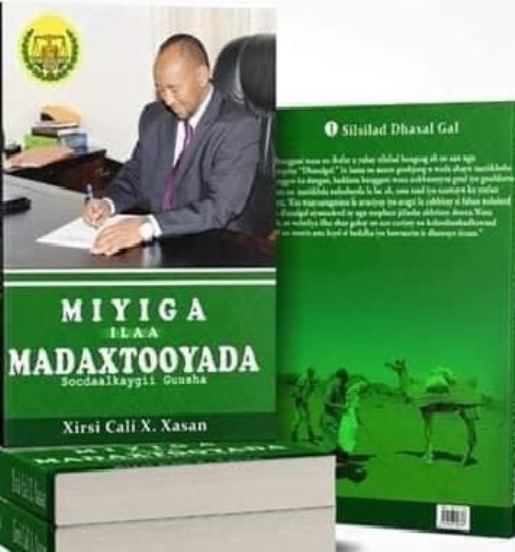 Ahmed Mohamed Mohamoud ‘Silanyo’, The Former President Of The Republic of Somaliland, Totally Refuted A Story His Predecessor Wrote In A Published Memoir Of His In Which He Alleges President Silanyo Suffered Dementia And Decided To Step Down After Only 45 Days In Office In 2010.